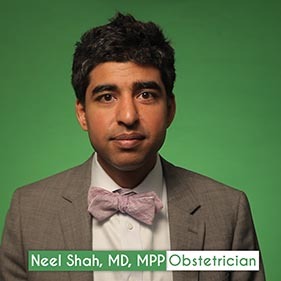 Dr. Neel Shah, MD, MPP, FACOG, is an Assistant Professor of Obstetrics, Gynecology and Reproductive Biology at Harvard Medical School, and Director of the Delivery Decisions Initiative at Harvard’s Ariadne Labs. As an obstetrician-gynecologist at Beth Israel Deaconess Medical Center in Boston, Dr. Shah cares for patients at critical life moments that range from childbirth to primary care to surgery. As a scientist and social entrepreneur, he is a globally recognized expert in designing, testing, and spreading solutions that improve healthcare. Dr. Shah is listed among the "40 smartest people in health care" by the Becker's Hospital Review, and has been profiled by the New York Times, CNN, and other outlets. 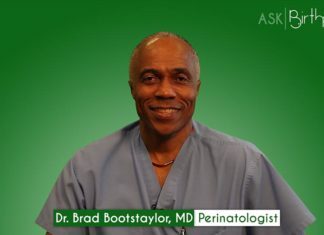 He is senior author of the book Understanding Value-Based Healthcare (McGraw-Hill), which Don Berwick has called "an instant classic" and Atul Gawande called "a masterful primer for all clinicians." Prior to joining the Harvard faculty, Dr. Shah founded Costs of Care, a global NGO that curates insights from clinicians to help delivery systems provide better care. In 2017, Dr. Shah co-founded the March for Moms Association, a coalition of 20 leading organizations, to increase public and private investment in the wellbeing of mothers.